join the winning real estate team thAT builds strong Blocks! How would you like to join a small, enthusiastic team that works to improve the lives of our central-city neighbors in Milwaukee? Where your passion and persistence will be appreciated and well-rewarded? Where there is plenty of opportunity for personal and career growth and advancement? Have you considered joining the leading provider of rent to own homes in Milwaukee? 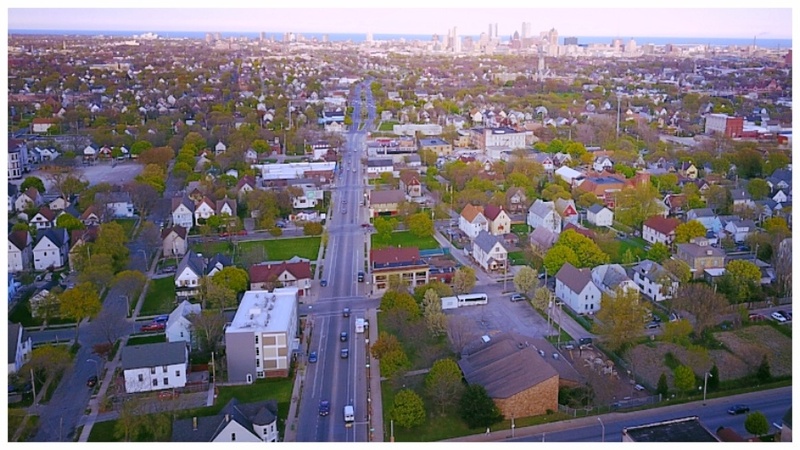 Strong Blocks is growing, and we need your help to build strong blocks in Milwaukee through our 21-month rent to own program.